At Meredith, our goal is for you to fully immerse yourself in your college experience. But we also want to help you prepare for life after college, whether that includes a career or further education in a graduate or professional program. Meredith’s location near Research Triangle Park makes it an ideal place for students to find internships and jobs in the life sciences field. 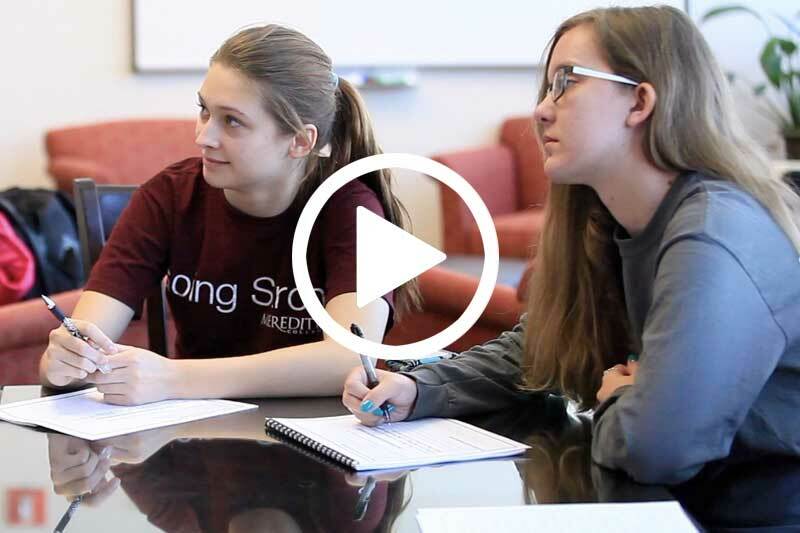 Associate Professors of Biological Sciences Jason Andrus and Erin Lindquist have developed a course based on StrongPoints to help biology students make the most of that advantage – and use their strengths in their chosen career path. Students first take the strengths assessment. 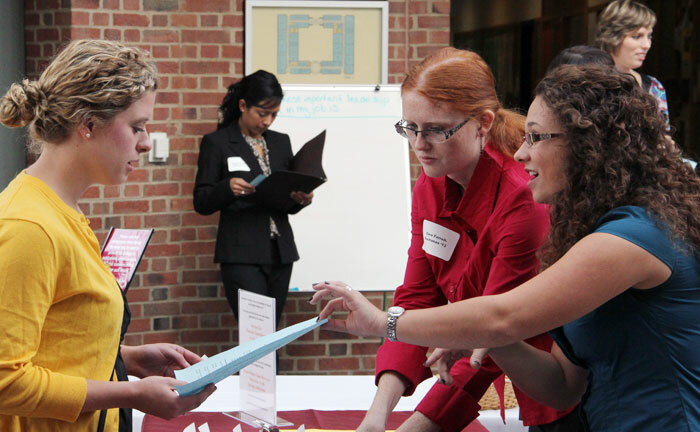 Then they engage in a variety of exercises throughout the semester that help them explore career options, learn how to present themselves professionally, and make industry connections. For instance, students practice introducing themselves based on their strengths. And they review a career matrix of jobs in the biology field and talk about how they can use their strengths in the careers that interest them. 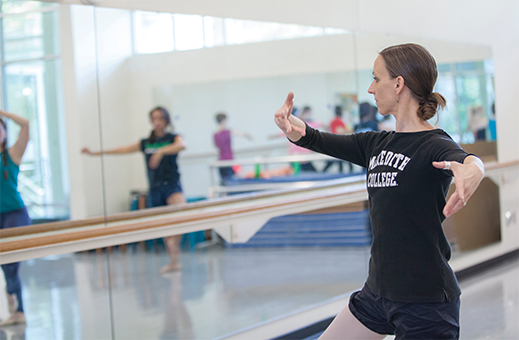 Through StrongPoints, Meredith's dance program prepares students to succeed in their chosen careers, whether they intend to pursue teaching or performance, or a blend of the two. Students learn how to manage their finances and how to pursue professional opportunities. They also work on their resumes, prepare headshots, and practice how to talk about dance and their experiences in dance as professionals.